Tips for Getting Through the Day Stress Free! When the end-of-the-year holidays roll around, a few things are guaranteed: lots of people, lots of stress, and lots of food. 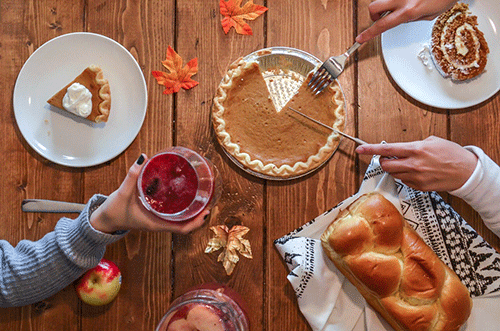 A huge part of Thanksgiving is the feast of food, but wouldn’t it be nice to just relax and never worry whether your guests like what you made? Solar Art’s collected a few handy tips from our own team’s experiences to help relieve some of the stress so you can have a bit more fun this year. Nobody likes to go to a dinner party where they only eat tortilla chips or carrots. From voluntary dietary restrictions like vegetarianism to life-saving diets like gluten-free, restricted diets are more and more common. While it can seem hard to keep up, there are ways to make more options available without too much stress. Try to keep your restricted dishes away from the regular dishes. Read the ingredients on pre-packaged food, and look for products that don’t include allergens or animal by-products. Gluten is especially common in products that aren’t at all “bready.” A simple choice for a “clean” package combined with home-made food a great way to make more food available. Alternative flours and milks are a viable and practical option. Also, labelling foods with sneaky ingredients will remove the mystery for your guests. Watch out for food germs! 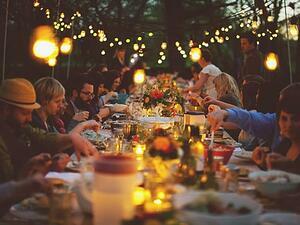 When hosting a dinner party, be mindful of food germs. While we’re having fun drinking and eating, bacterial growth in food left out at room temperature for too long can seriously ruin someone’s night a few hours later. When the food comes out of the oven piping hot, or out of the fridge ice cold, we don’t really think about how that food changes quickly for the worse. What are some of the biggest culprits? Milk-based foods like soft cheeses, gravy, and dairy beverages not yet properly heated or chilled. Meats, too, are a big threat as even in cooked meat, bacteria loves grow super fast at room temperature. The best plan of action is just keep foods on constant chill or heat, depending on the food. Serve the food and put it away when the dinner is done. Don’t let it sit out for seconds on the kitchen counter. The holidays are expensive, so look for ways to save money where you can. One cool way is to buy big portions of certain foods that can go towards leftovers to last you months in the freezer. For example, think about buying a little larger ham to add the extra meat to tasty, cheap meals later. Save turkey bones for stocks you can freeze. Try new recipes that use leftover half-cans of cranberry sauce. Asking for help from your guests is a great way to reduce stress. Whether it’s asking them contributing meals of their own (perhaps that meet dietary restrictions, too), involving the kids into meal making, or just getting an extra hand in the kitchen can make a world of difference for your evening (or weekend). Finally, don’t stress about the imperfections. 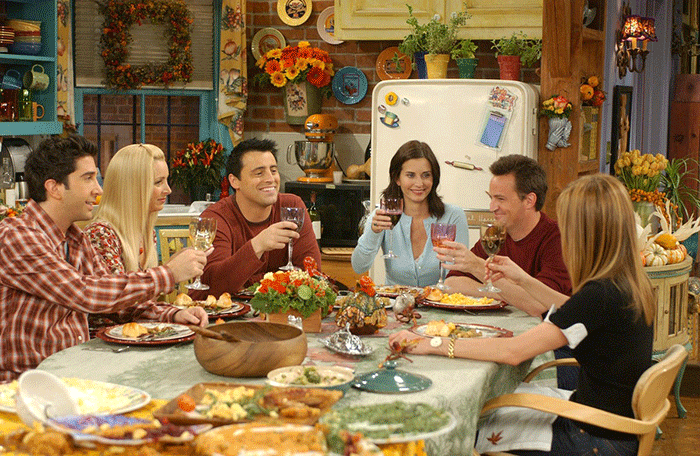 The point of the holidays is to be with family and friends. 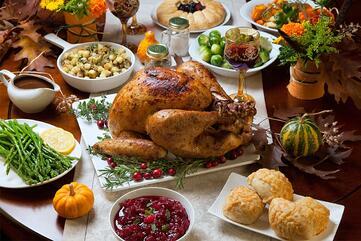 The food will be the backdrop for a great party, but no one important is judging you and it’s hard to screw up. 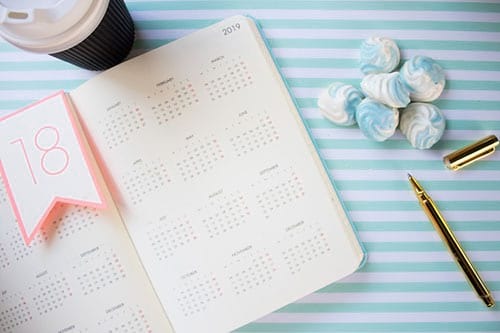 Besides, stressing out can make even more mistakes, so try to keep your eye on the big picture: the holidays should be fun if you plan ahead! Make Resolutions You Can Live With! 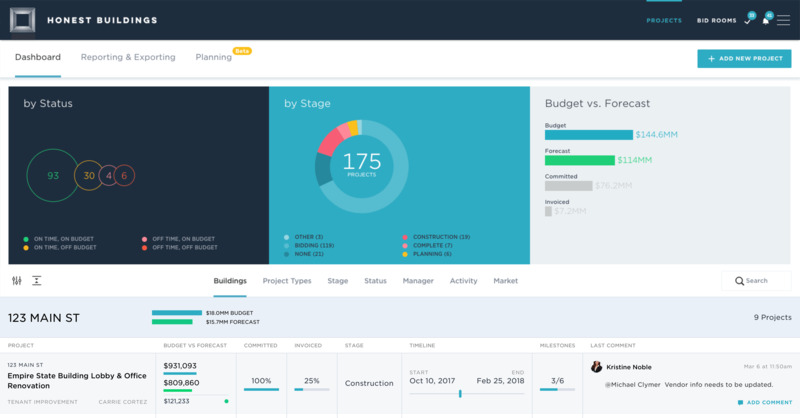 A new project management platform that is data-driven for real estate owners. 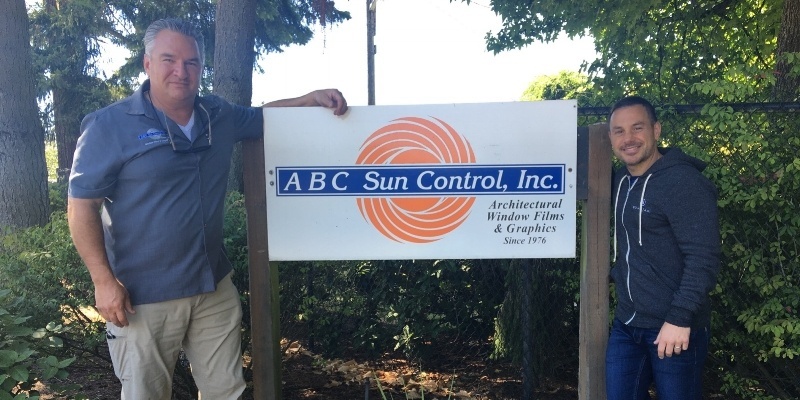 Solar Art Window Film expands into the Pacific North West Area with the acquisition of ABC Sun Control.